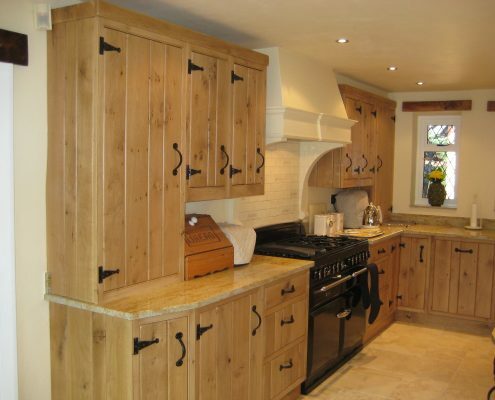 Bespoke Kitchens and Furniture is popular for creating beautiful bespoke kitchens in the Westerham area. We take pride in building individually designed pieces that fit perfectly into its intended home and lifestyle. 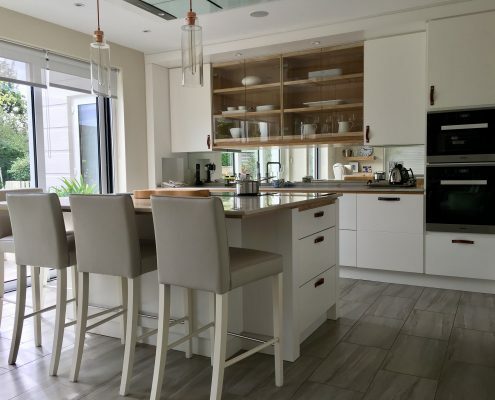 Our team has a reputation for excellence in high-quality kitchen materials, innovative kitchen designs and exceptional customer service. 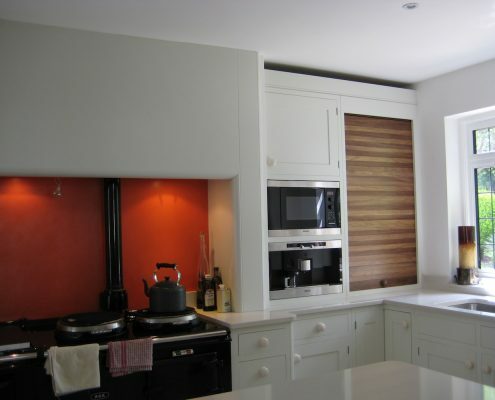 We design our bespoke kitchens to fit your space perfectly. 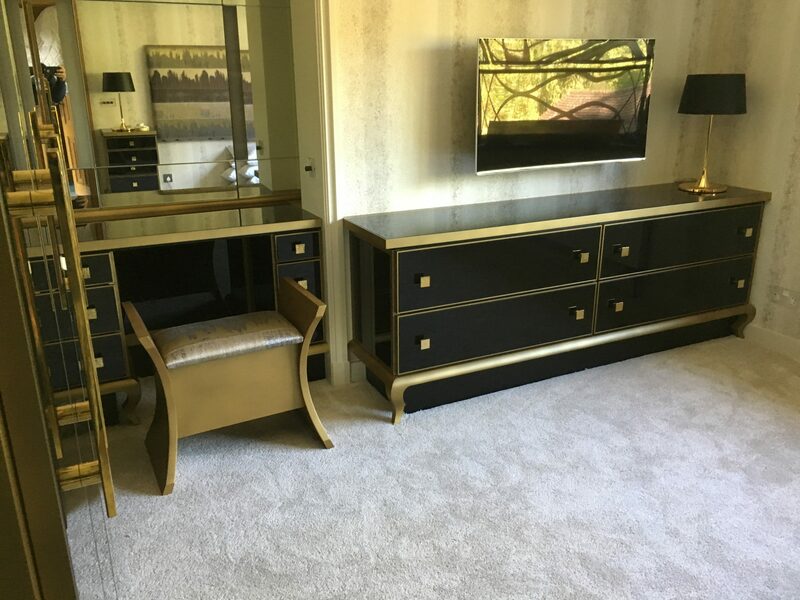 Our interior designers ensure that the furniture will cover every inch of your space. We will do sketches of the space, incorporating your insight and our expertise. Trust us to translate your ideas into customised solutions that combine functionality with design. Let us know if you have suggestions. Our team always welcomes our client’s ideas. 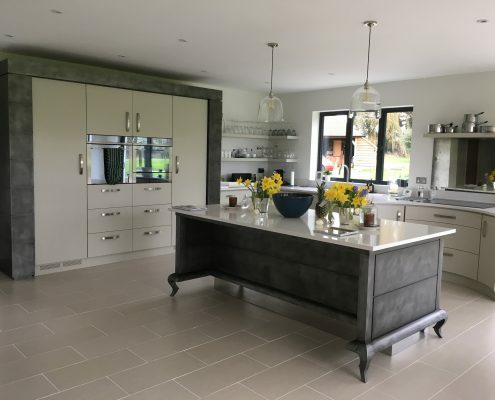 All of the bespoke kitchens we build in Westerham can withstand a lifetime of family use and enjoyment. 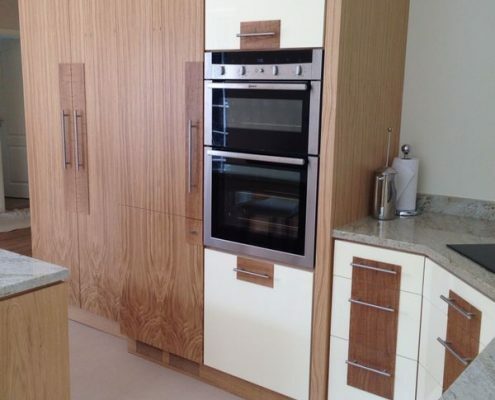 Our team utilises advanced manufacturing technology and quality craftsmanship to build quality kitchen furniture. Our portfolio speaks for us. 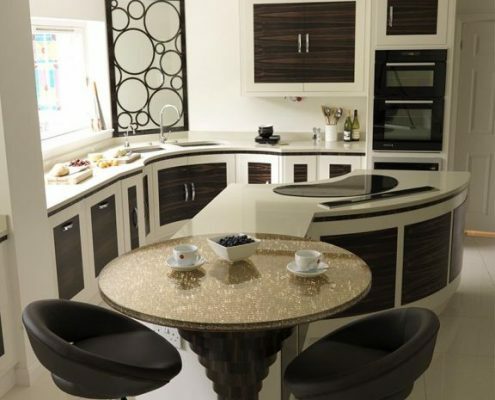 It brings together a selection of custom kitchen pieces that range from contemporary to traditional designs. 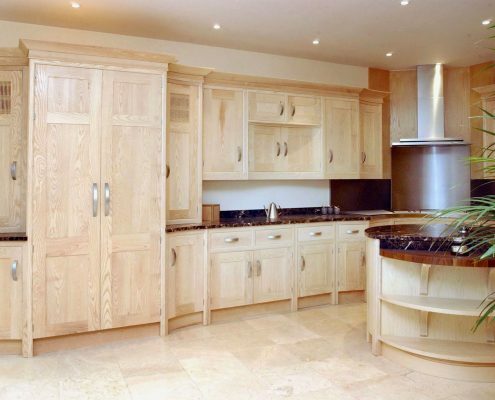 We are dedicated to making outstanding bespoke kitchen furniture. Our three core values of excellent workmanship, exceptional service and using high-grade materials make our work possible. When you turn to us for help, we will serve as your kitchen project managers. Let us make the necessary arrangements for you. 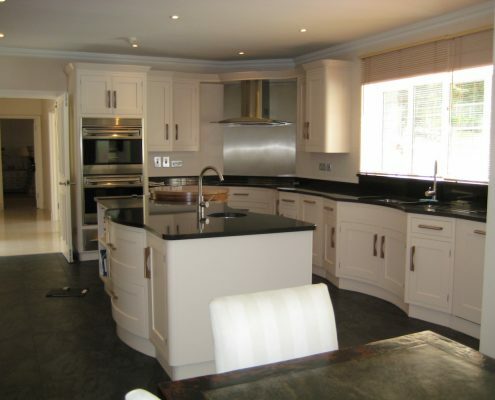 Our team will meet up with other qualified tradespeople to take the load off of you. This way, we can avoid construction delays. 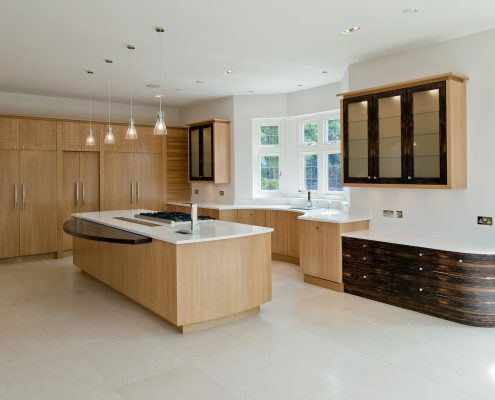 The Bespoke Kitchens and Furniture team share your goal: to bring your kitchen dreams to life. We are eager to work closely with our clients. Drop us a line today and schedule your FREE consultation.